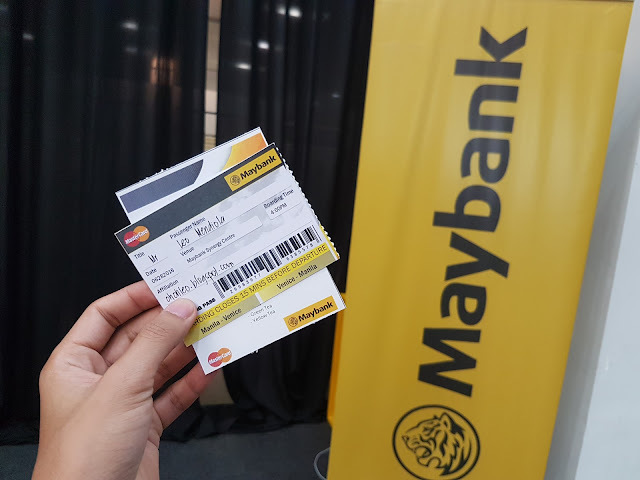 #SocialMedia - Maybank Platinum MasterCards - The Ideal Travel Companion that fits in your pocket! 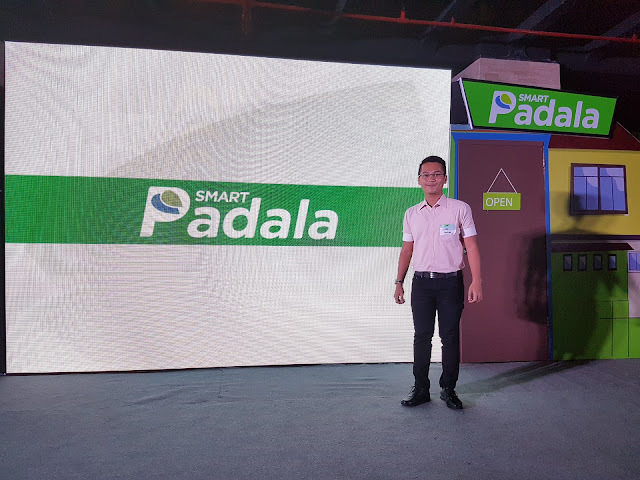 #SocialMedia - Angel Locsin is the newest brand ambassador of Smart Padala! 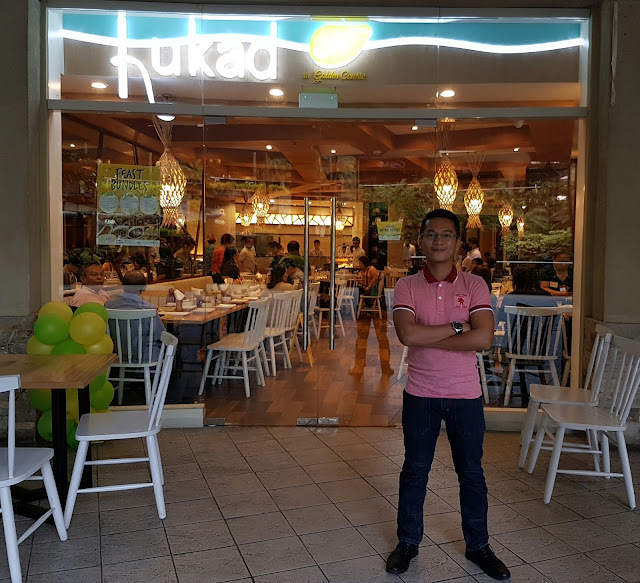 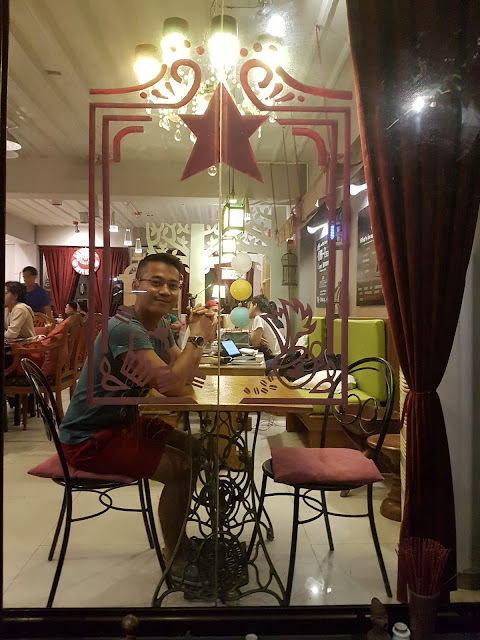 #FoodPH - It's #AlwaysAFeast at Hukad sa Golden Cowrie!